Ready to start the weekend here. 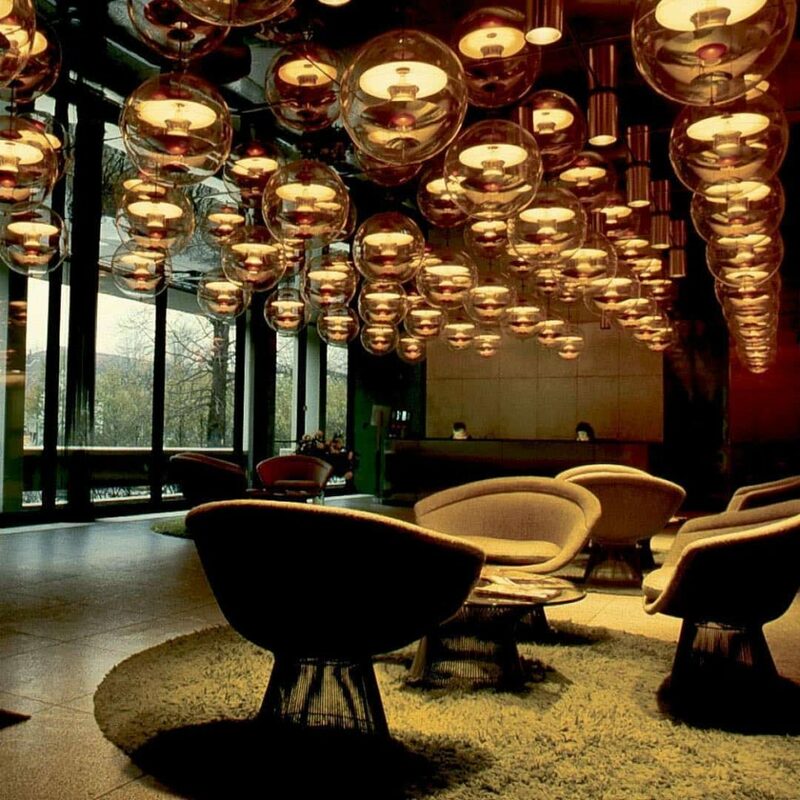 Our lamp is featured at Hotel Sissie Suites, Austria. No matter if you want to go for the brass look or the more classic monochrome look, the 430 Chair will fit right in.